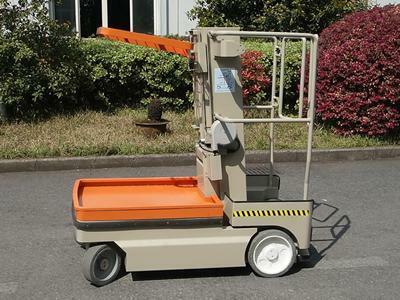 Electric Scissor LiftThe electric scissor lift automatically moves, and features different movement speeds (fast or slow) depending on working condition needs. 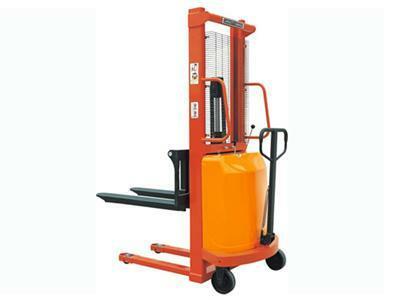 This lift carries out continuous lifting, descending, and forward, backward and turning movements, under the control of a single operator. 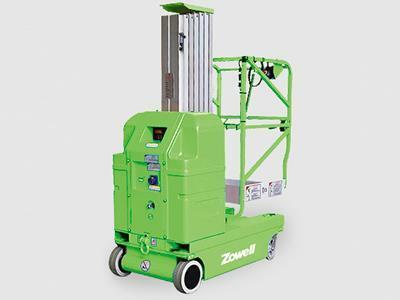 Compared to a traditional hydraulic platform, this lift features an enhanced working efficiency, reduced operator numbers, and a reduced labor intensity. 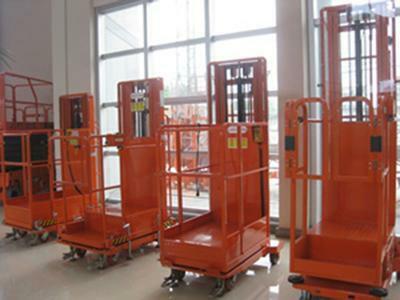 Aluminum Alloy Aerial Work PlatformThe aluminum alloy aerial work platform features synchronous lifting and descending. 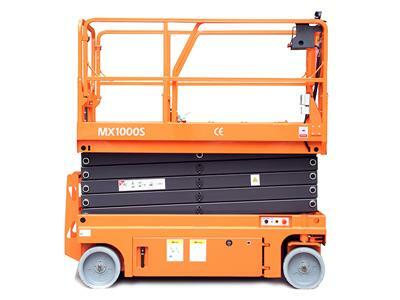 It is made using a high intensity aluminum alloy profile, with the deflection and vibration rates being extremely small, so that the platform has an excellent stability. 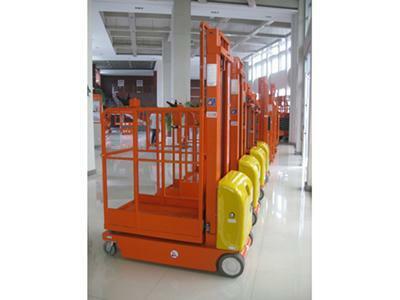 The platform is compact, with lifting and lowering balanced with easy operation.